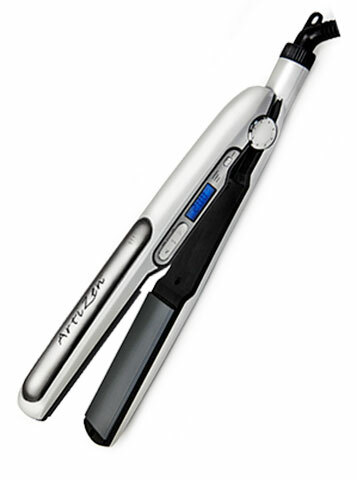 The ultimate hair styling iron. 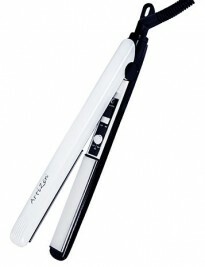 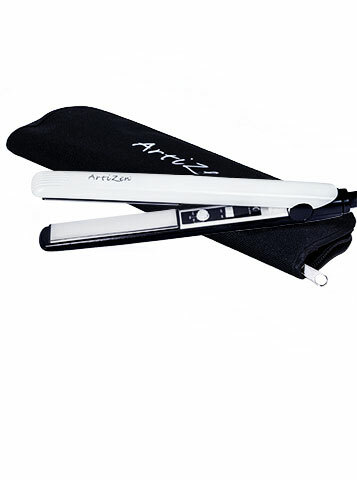 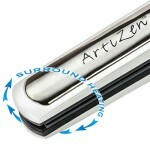 Chrome plates on the outside of the iron heat up, making the Artizen Dolphin the original flat iron to curl. The Surround Heating™ makes it easy to shape the hair into spirals, waves & up-styles. 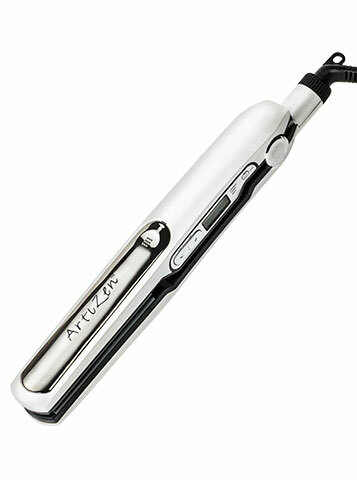 The 1.25″ ceramic ionic inside plates glide smoothly through the hair. 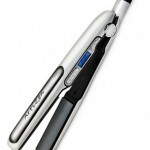 Tourmaline adds shine. Digital temperature controls to 410°F for healthy styling no matter the hair type. 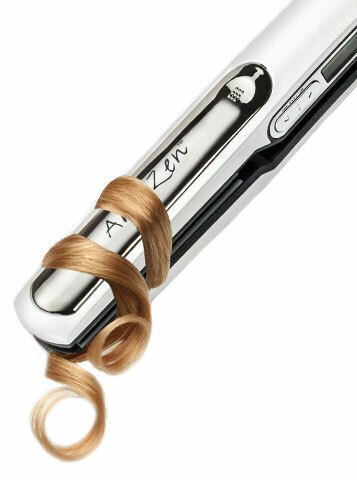 The original mid-size iron is a hair must have. 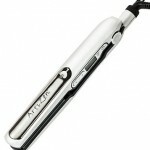 The unique 5/8″ titanium plates are the perfect size for short hair, bangs and finishing styles. 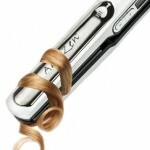 Also making it easy to create any style from spirals, waves, up-dos to sleek straight hair. 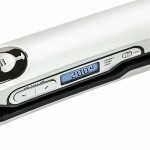 Adjustable temperature dial to 450°F for all hair types. 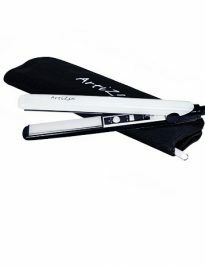 Includes a heat-proof mat and pouch for easy use and storage.